Our team is structured so young people are empowered as leaders both inside and outside of 4Rs; we are working to create an environment where youth are valued and nurtured as decision makers and leaders. Because of this, our organization is run and led by young people, while being supported by a network of national partners and adult allies. Aldeli Albán Reyna is a young afro-Peruvian and mestiza storyteller and activist from Montréal. She holds an Honours Bachelors Degree in Women & Gender Studies, Spanish and Italian from the University of Toronto. 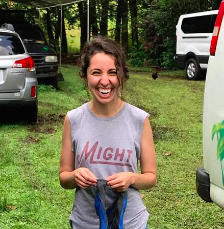 Her passion for social justice, equity and learning stems from a long history of community engagement work, lived experiences, and a desire for social change. 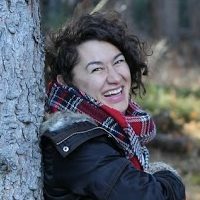 As YWCA Canada’s Projects & Research Coordinator, Aldeli works on violence prevention campaigns, facilitates young women’s leadership initiatives, sits on the 4Rs Steering Committee, and manages Spanish-speaking projects. She is also the Outreach Coordinator for the Feminist Art Conference and the Board Secretary for MUJER. 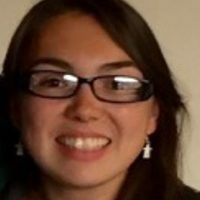 Andrea is an Inuk female from Makkovik, Nunatsiavut studying her masters in physiotherapy at Dalhousie University in Halifax, Nova Scotia. She is currently the youth executive for the National Association of Friendships centres (NAFC). NAFC is a grass roots aboriginal movement that provides programs and services to the urban aboriginal population of Canada. 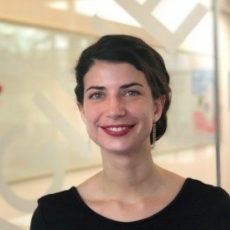 Laurel is Director of Leadership Initiatives and Governance at Community Foundations of Canada, and she enjoys learning about the many realities in Canadian communities from coast to coast to coast. She lives in Ottawa where she spends time with her family, dances, knits wacky socks, and adventures outside. 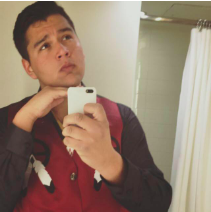 Mitchell Case is a proud Métis Youth from the Historic Sault Ste. Marie Métis Community. 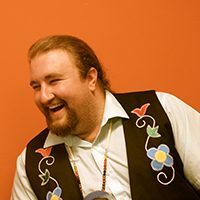 He has served as Youth Representative in his community since the age of 16, regional Youth Representative from the age of 19 and elected President of the Métis Nation of Ontario Youth Council in 2012. Mitch is a recent graduate of Shingwauk Kinoomaage Gamig and Algoma University where he studied Anishinaabemowin and History. Currently he is the Anishinaabe Studies Program Coordinator at Shingwauk Kinoomaage Gamig where his main area of focus is education and working to create a fully inclusive education system for Métis, First Nation and Inuit students in Ontario schools. He volunteers in local schools as well as colleges and universities across the province where he is invited to talk about Métis culture, history, traditions, rights and contemporary issues. He also works in First Nation and Métis Communities around North Eastern Ontario sharing his traditional Métis spirituality and culture with young citizens and students who are looking to connect with their heritage. 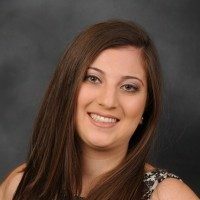 Currently a student at Osgoode Hall Law School with a Civil Law Degree from the University of Montreal, Samantha D’Andrea was born and raised in Montreal from Italian descent and is trilingual. She has been a proud member of the 4R Movement since 2013 and member of the steering committee since 2015. Volunteering for Big Brothers and Big Sisters of the West Island for the past four years led her to the 4R movement in its building stages. Being a part of the growth and creation of the 4R movement and helping Indigenous and non-Indigenous young people in cross-cultural dialogue has been a passion. Tansi! My name is Kate Elliott and I am Métis. My family comes from Selkirk Manitoba but I grew up on Coast & Straight Salish land on Vancouver Island. I am passionate about Métis health and I have been involved in youth programming on the local and provincial level. I am currently attending the University of Saskatchewan to pursue a degree in Medicine. I am an Indigenous educator from Hamilton, ON. I identify as a Mohawk/Métis person as well as having Irish and Scottish roots. Recently, I completed my Masters in Education in Social Justice with a collaborative program in Aboriginal Health studies. 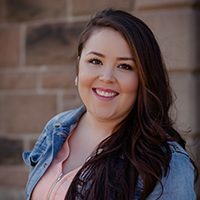 My passion is working with Indigenous youth and educating non-Indigenous youth about Indigenous people and our unique stories and lived experiences. In my free time, I like to spend time and hike with my companions, my husband Rob and our dog Geronimo. 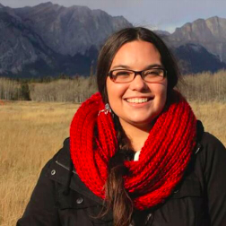 Jessie Johnson is the sixth of seven siblings in a family that lives and honours traditional Cree culture. She comes from High Prairie in Northern Alberta, and is part of the Woodland Cree people. 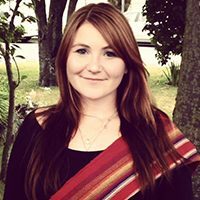 She embraces traditional teachings and her main goal is to live an honourable life. Growing up straddling both the urban world and Indigenous world, Jessie understands the importance of balancing identity in both worlds. Her intrinsic ties to the Woodland Cree culture and value system are what keep her balanced in her life, work and education. With a dedication to working hard for all people, there is no denying her inevitable and positive leadership for today’s youth. Raven is a youth rep for the 4Rs Youth Movement representing the J.W. McConnell Family Foundation. She is looking forward to being a part of the 4Rs team. 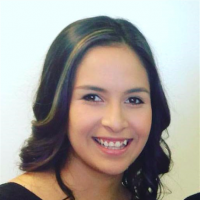 I am a 21 year old Carrier woman from the Lake Babine Nation in Central British Columbia. I was born and raised in Victoria, British Columbia, and a visitor on the Lekwungen and Wesanec territory for my whole life. I am currently in my last semester of the Indigenous Studies Program at Camosun College and moving on to UVIC for a Bachelor’s Degree. In 2011, me and my father Paul Lacerte, the executive director of the BC Association of Aboriginal Friendship Centres, started the Moose Hide Campaign that is working towards ending violence towards women and children. 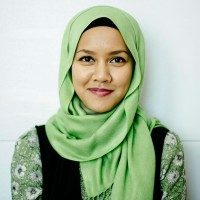 I’m a Muslim from Malaysia and I now call Toronto home. 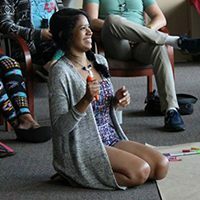 Professionally, I’m the Communications Coordinator at Inspirit Foundation, a national grant-making organization that supports young people in making change on issues of prejudice and discrimination. Less professionally, I’m an occasional free-lance writer, seasonal food blogger and full-time explorer of food from different cultures. My life is guided by my faith and it calls me to live humbly and be kind to others. Living in Canada that means supporting Reconciliation and being involved with 4Rs. 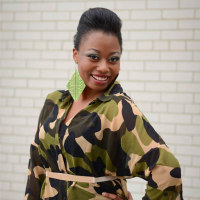 Shequita Thompson has been working to support youth for the past nine years. 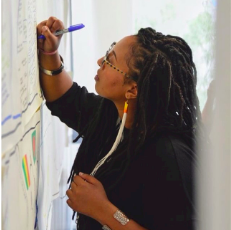 Currently, she works as the ReACT youth program coordinator at METRAC Action on Violence, and as program director for Words of Wisdom, a program using literacy to facilitate deeper conversations about identity, self-love and self-esteem in the Regent Park community. With ReACT, she creates and facilitates violence prevention trainings for youth and social service providers who work with youth. 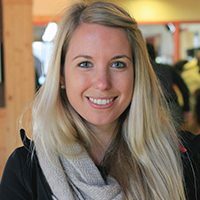 Most recently, she traveled to Ghana to participate in a knowledge exchange with young women and girls globally, and develop collaborative strategies to end gender-based violence. 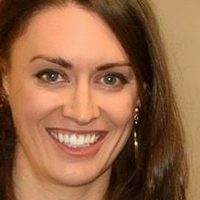 She holds an Honors BA from the University of Toronto with a specialization in Sociology and Gender Studies.